MOVE IN READY! 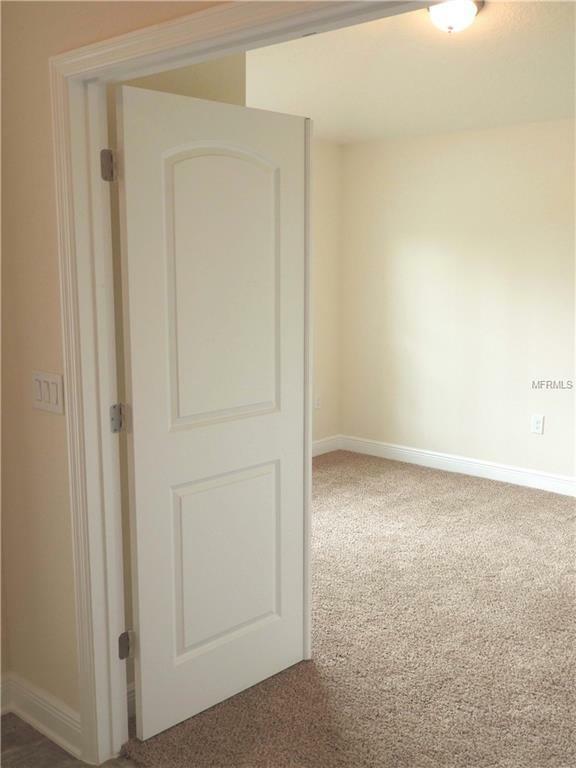 Brand new 4/2/2 home! Super energy efficient. Large kitchen with lots of counter space. 36 tall upgraded cabinets with crown molding. Whirlpool appliances. Master bathroom has dual 36 high vanities. Covered lanai over looking spacious back yard. 10 year structural warranty, builder warranty, and manufacturer warranties are all included. Easy access to major roads. 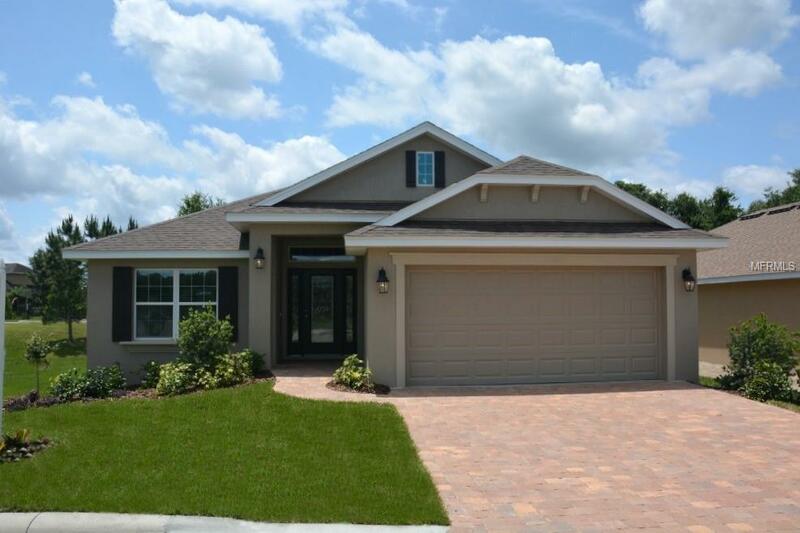 Only 5 miles from The Villages.Seller paid closing costs with preferred lender. 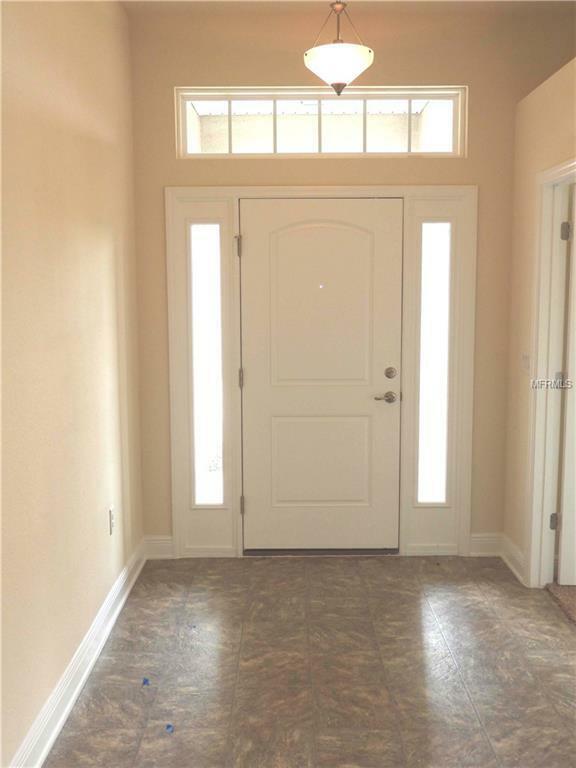 10 year structural warranty, builder warranty, and manufacturer warranties are all included. . Easy access to major roads, shopping, restaurants, and medical while still maintaining that rural Central Florida feel. Don't miss the opportunity to live in this serene location. Seller paid closing costs with preferred lenders. 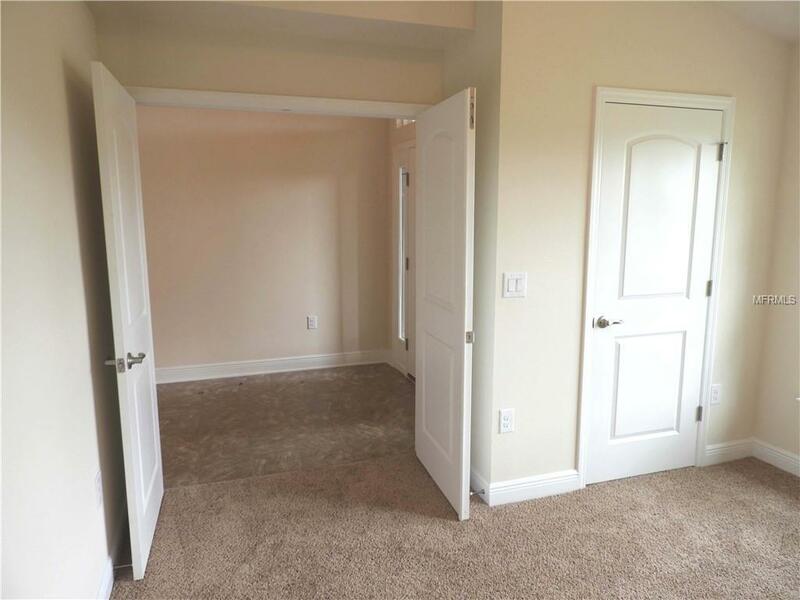 All this for just $1,000 deposit. APRIL INCENTIVEUP TO $3000 OFF ON UPGRADES INSTALLED IN THIS HOME!